The “Front Runner” is adapted from Matt Bai’s book about the Hart campaign, “All the Truth Is Out: The Week Politics Went Tabloid”. After essaying the role of politician Gary Hart in Jason Reitman’s political drama “The Front Runner”, actor Hugh Jackman says he has no interest in joining politics in future. “Looking into that world, it makes me want to run away further,” the “X-Men” star told media while promoting Reitman’s film at the Toronto International Film Festival, reports hollywoodreporter.com. The movie is about Hart’s 1988 presidential campaign, which was scuttled by reports of the candidate’s sexual misconduct and extra-marital dalliance with Donna Rice. Jackman observed that after former President Richard Nixon’s Watergate scandal, every journalist and voter assumes politicians have flaws that need exposing. 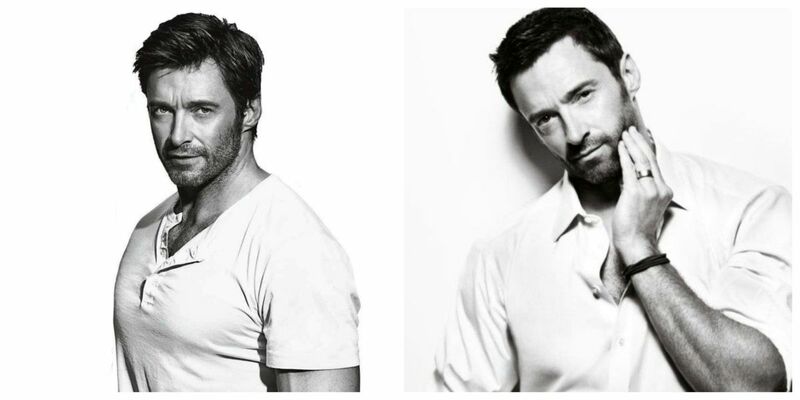 To get into the role of Hart, Jackman had researched a lot and met with the politician several times.